Our clients are facing some of life’s most challenging moments. Most come to us with very little so there is a constant need for personal care items for these families. 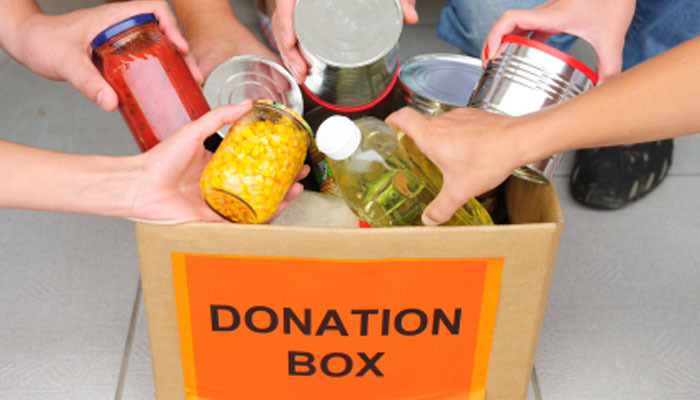 We also need canned goods and food to provide meals to our residents, and household items to maintain our house. Due to health regulations we can only accept items, which are new and unopened, and not expired. Because of our limited storage space, we do not accept donations of clothing, furniture, toys or books. We do not accept travel sized items. Travel sizes are great for weekends away, but many of our clients are making permanent changes and need full-size personal care items. Before you take the time to make “gifts bags” of assorted items, please check with us to see what our needs are. Donations can be dropped off at our community offices which are located at  2006 Bremo Road, Suite 201 (The Richmond Medical and Business Park). Drop off hours are Tuesday, Wednesday & Thursday, 10am – 3pm. If you have any questions, please call our office at (804) 249-9470 ext. 23 or email: katherine@safeharborshelter.com.